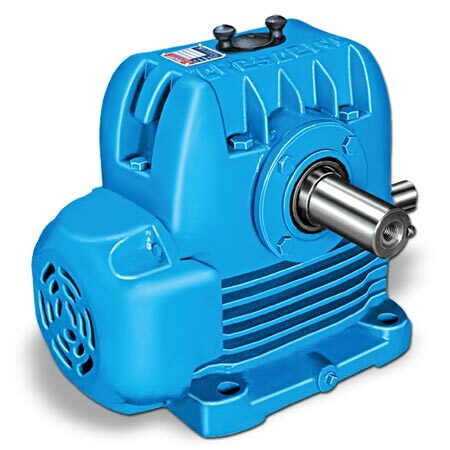 Worm Gearboxes is the type of gear system in which higher torque is achieved with low speed gear ratio. 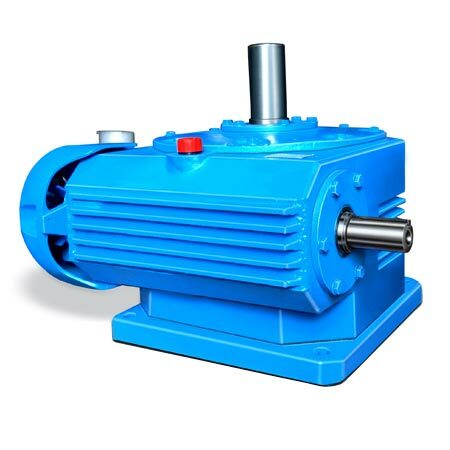 Being simple and compact in design, these gears can achieve higher gear ratio than the helical gears. 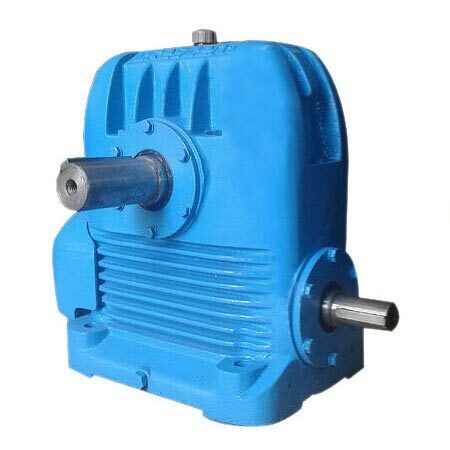 These worm reduction gears having screw type qualities are similar to helical gears, but its helix angle is typically comparatively larger) and its body is normally quite long in the axial direction. The gears in these gearboxes can be right or left-handed depending upon the purpose. British as well as Indian standards are always used wherever applicable. 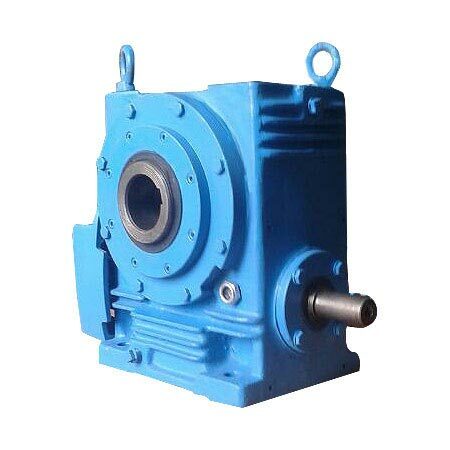 Worm, worm wheel and gear case conform to hardening alloy steel, phosphor-bronze PB2-C, C.I. grade FG 220 and for heavy duty FG 250res respectively. Gear case is of sophisticated design, robust construction, made of close grain cast iron. This gear has completely dust proof, oil-tight and can be installed in the open without a separate cover. The bore and face are precisely bored and machined on latest precision machines in order to make sure ideal alignment and interchangeability. Lubrication is done by splashing oil from the sump on gears and bearings. No special maintenance is required but sometimes the occasional topping up of oil is done to the required level. Being driven by electric motor these the catalogue can continuously run for 12 hours. Gear life is at least of 26,000 hours, and maximum oil temperature is limited to 100 C under full load, 20 C ambient.